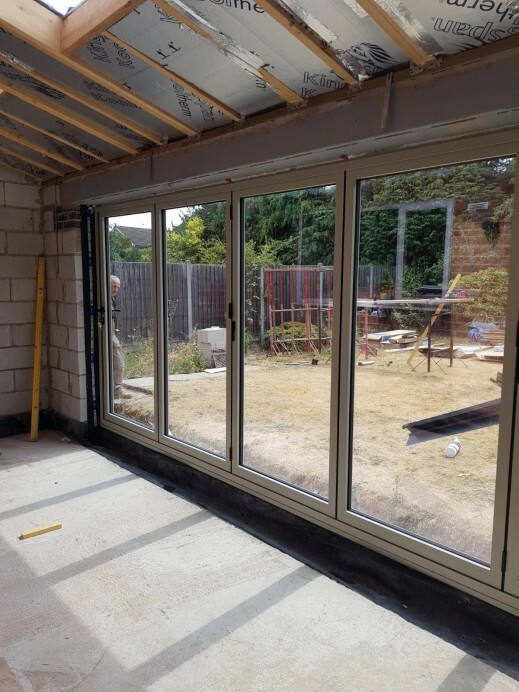 When customers come into our showroom, we always make sure that our customers are able to see all of the products that we have to offer so they can find out what is right for them. 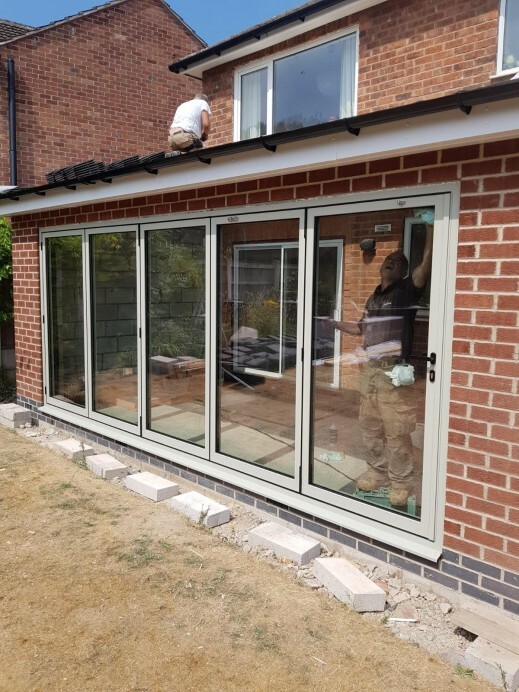 When this particular customer came to our showroom, they wanted to have a set of bi fold doors installed, which were designed to have thin profiles and a smooth glide system, because of these specifications we suggested that the customer goes for the Schuco Bi Fold Door. 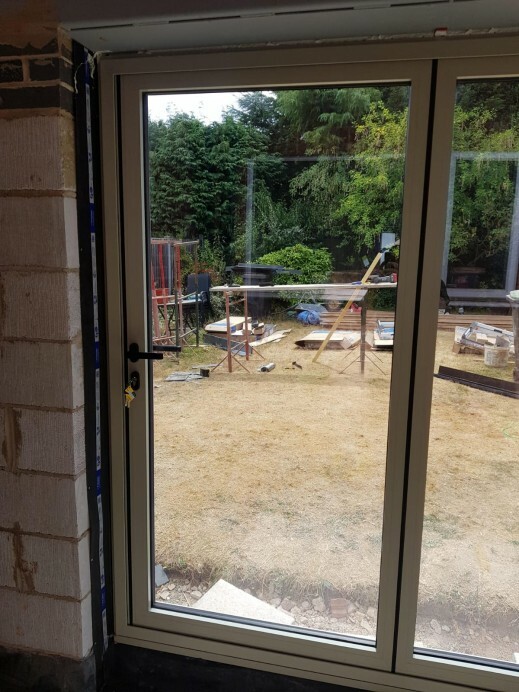 After looking at the door and having a conversation with a member of our team, the customer took our advice and ordered a five pane Shuco Bi Fold Door finished in light metallic silver, with black hardware. 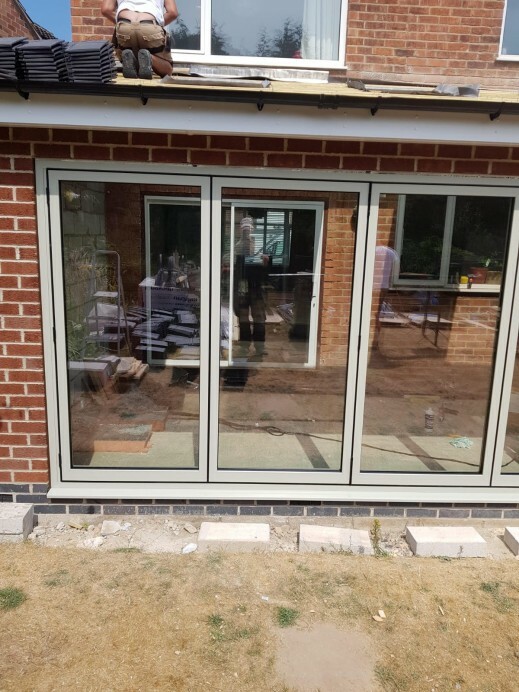 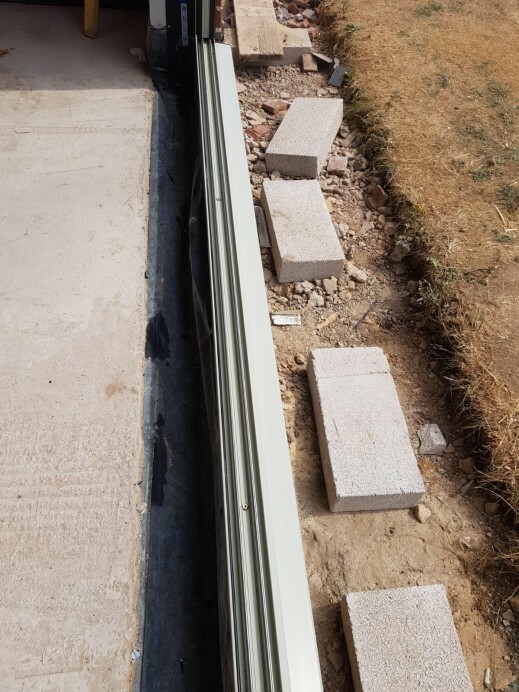 As you can see from the pictures in this project the final results speak for them self and really suit the rest of the property.